Nicolae took the time to understand our needs and explained clearly how we could write a will to suit our complicated family. I cant recommend him enough. Nicolae arranged my will for me last year. I found him to be extremely knowledgeable in his field and I have no hesitation in recommending him to others who may be considering APS. He even did evening appointments! 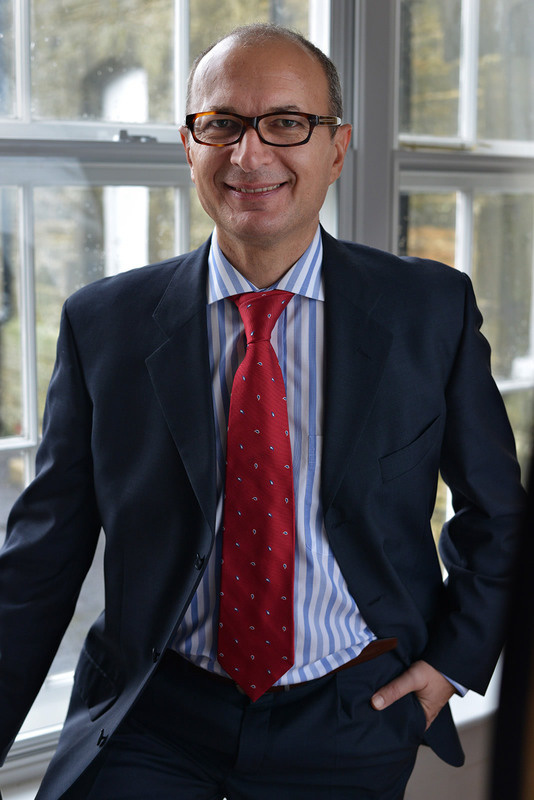 I cannot speak highly enough of Nicolae and the level of service he gave my partner and I when organising our wills. He is professional, presentable, knowledgeable & personable, not to mention extremely patient. I would recommend him to anyone needing these services. Dear Nicolae, Thank you for all you have done for Neil & I and my mother. Very best wishes! Rachel S.
Recently my mum was taken ill into the hospital, and I spoke to Nicolae who helped me and my brother to make Lasting Power of Attorneys one for Health & Welfare and another one for Property & Financial matters. He even went to the hospital and to the Care Home to complete the work for my mother. I would not hesitate to recommend him for any Estate planning and Will writing problems. I can't thank Mr.Trofin enough for the straight forward plain advice he gave me when making my Will and Power of Attorneys. He took infinite care to explain all the technicalities to ensure that the details of my affairs were actually as I intended them to be. I can't recommend him highly enough. Nicolae’s approach to customer care is spot on. He goes the extra mile to get the job done properly and make sure the client is happy. I have absolutely no hesitation in recommending his services. I meet up with Nicolae every week at a business networking group & hence had no trouble in recommending him to a very close friend who needed his expert advice. My friend is someone who is very fussy & hard to please. I was delighted to hear that he had nothing but high praise for Nicolae & the professional way he dealt with all the matters that needed to be addressed. I will have no hesitation in recommending Nicolae to others requiring help with wills & estate planning. Smooth and friendly process, thank you Nicolae. Everything was made easy and straight forward. Very good service and have recommended to someone already! I have recently had the pleasure of using the services of Mr Nicolae Trofin from APS Legal and Associates. He was at all times professional when dealing with an extremely difficult situation. I would certainly recommend him to other members of my family and friends.